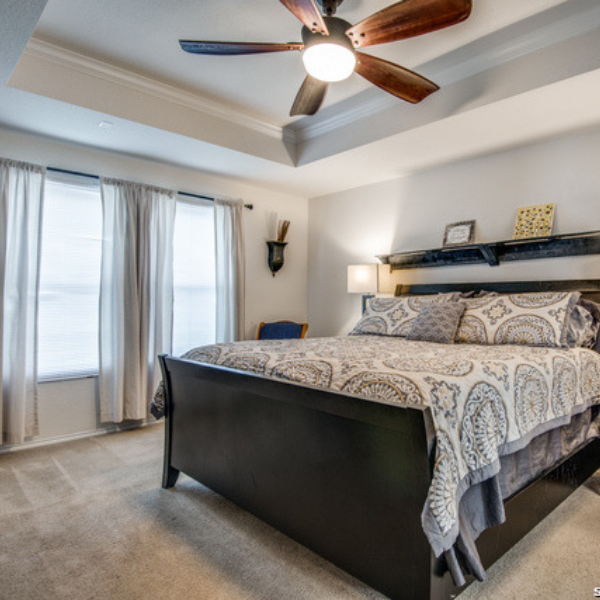 On the Northwest side of San Antonio, outside of the 1604 Loop, Monticello Ranch is a welcoming, quiet neighborhood that offers wonderful amenities. 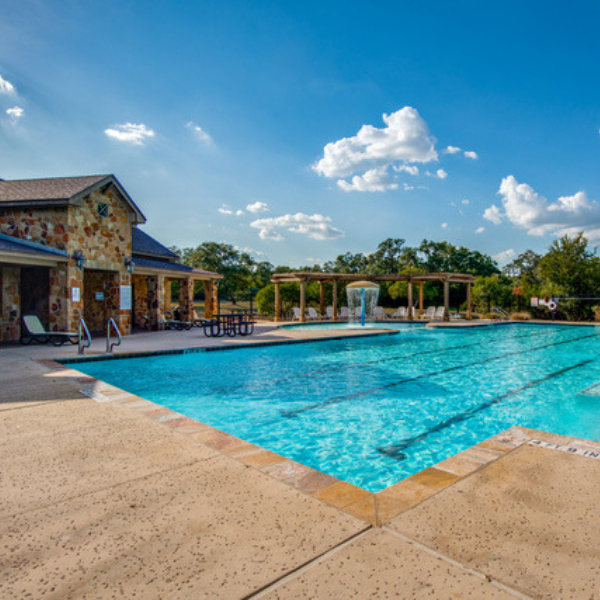 Neighborhood parks feature a pool, splash park, trails, walking paths, and minutes from shopping and restaurants along Potranco Rd, and local NISD schools! For those commuting to Lackland AFB, the drive is roughly 20-25 minutes from Monticello Ranch, and can be up to 40 minutes during rush hour. There is a lot of construction going on in the area to help improve traffic congestion, and should make commuting easier in the future. The neighborhood is close to the Potranco Ranch shopping center with lots of shops and restaurants. Monticello Ranch is also close to Sea World (20 minutes), Heritage Duck Pond Park, and different dog parks and trails. It is about 20 minutes from La Cantera and The Rim shopping areas.